Nintendo Exclusive Fan-Boy No More! Never before in my life have I bought a non-Nintendo platform with my own money. Nintendo has always made my favorite games, and still do to this day. 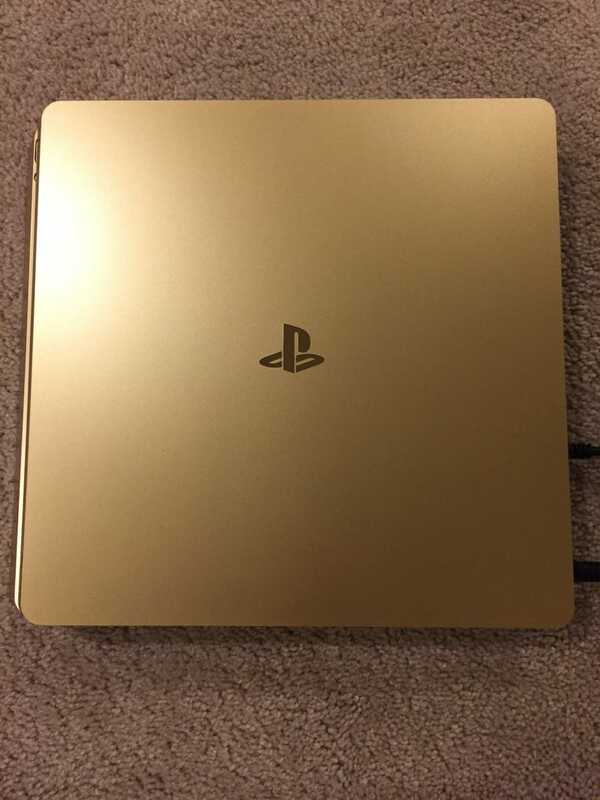 However, it’s time to broaden my horizons, and what a better way to do that than with Horizon: Zero Dawn on my new and shiny golden PlayStation 4. The game was $40 and the console was $250 due to a sale they have going on, so I decided it was the perfect time to jump in. I currently own ten games for the system that I’m dying to play right after I finish writing this article, and there are many, many more that are already out or planned for release that I am super excited to play. I didn’t buy a PS4 because I don’t have enough games. Heaven knows I do. I bought it because the games on this system look good, and I want to play them. Expect some articles on the PS4 and its games from me in the coming days. Also, I’m soooooo hype for Spider-Man like you don’t even know.